The steps in this post no longer works and the product is already depreciated. Visit How To Install ownCloud 10 on Ubuntu 18.04 LTS. 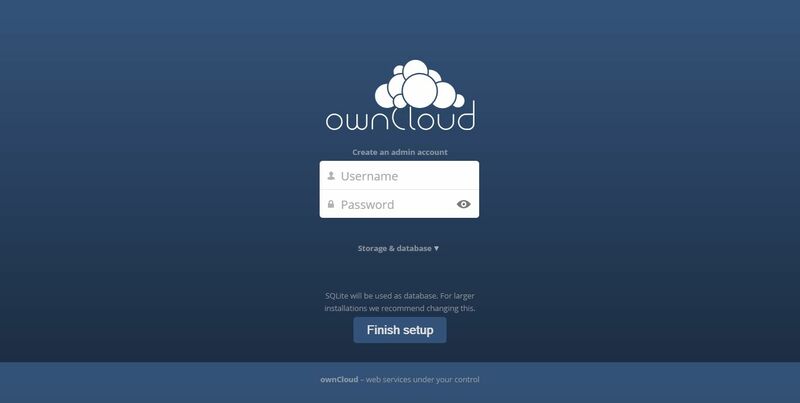 Here is the small guide to setup ownCloud 7 on Ubuntu 14.10. Repeat the password to confirm. Open up web browser, point a url to http://your-ip-address/owncloud. Browser will automatically take you to ownCloud setup page. 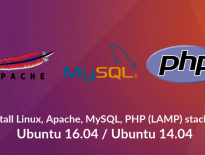 You have option to choose database (SQLite, MySQL and PostgreSQL) of your choice.